blog home Personal Injury After a Horse Accident, What Can You Do? Horses are an important part of the culture in Gillette. As accustomed to riding as we might be, accidents can still happen, with serious injuries as a result. 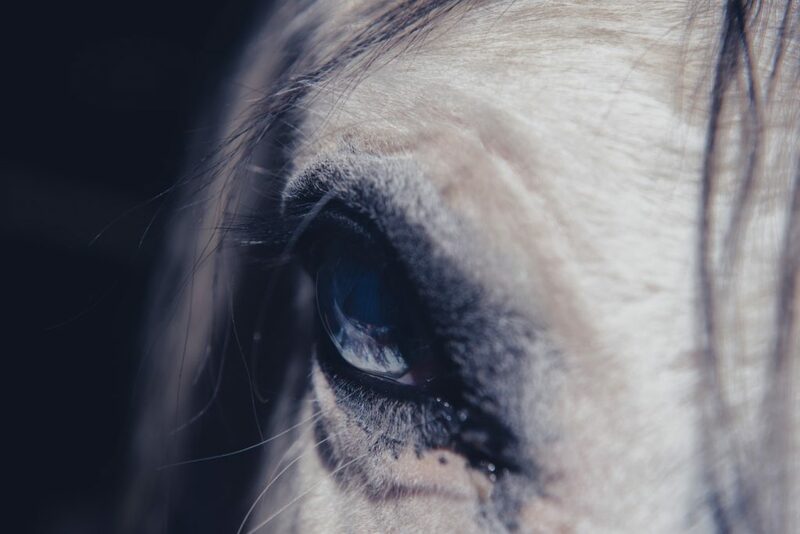 While there’s an insurance industry to protect car accident victims, horse accidents often pose a challenge when it comes to recovering compensation. What Injuries Are Common When Riding Horses? Every year in the United States, 30 million people ride horses. Studies from the Centers for Disease Control and Prevention indicate that the rate of serious injury is higher for horseback riders than for motorcyclists and automobile racers! The most common injuries were sprains or strains at 41.8%, lacerations or bruises at 40.0%, and fractures or dislocations at 33.3%. Approximately 27% of people injured suffered concussions or other head injuries. The bottom line? Riding horses is dangerous, no matter how experienced you are. Horses can be unpredictable, and riders sometimes lose control. As an example, a 21-year-old college student from Wyoming died after she was thrown from a horse. A lawsuit followed and her family was awarded $1.2 million in a wrongful death lawsuit. Some recreational companies offer horseback-riding tours or lessons. These are quite common in Wyoming, especially in tourist areas such as Jackson and Yellowstone. Wyoming law protects equine professionals and tourism operators from being found liable for activities when there is a known inherent risk involved. This means that not every horse accident that occurs under their supervision is necessarily their fault. A number of factors will need to be considered, including whether the injured person signed a waiver, and the exact wording of that waiver. But the law does not protect operators who are found guilty of gross negligence. They have to offer proper safety equipment, such as helmets, and they should not allow a horse that is known to be dangerous to be ridden. If the operator failed to take reasonable precautions to protect its customers, there is a good chance they will be found negligent. Examples of gross negligence include when an operator knowingly provides faulty tack or equipment, failed to assess whether the participant was capable of safely riding the horse, or willfully disregarded the safety of the participant. Another situation that occurs in Wyoming is car-horse collisions. Horses and riders will often be found on Wyoming roadways, and they are afforded the same protections as motor vehicles. If you were hit by a car while riding a horse in a legal manner, you will likely be entitled to full compensation for your injuries. Who Can Be Found Liable for Horse Accidents? Unlike other animal incidents, such as dog bites, there is no clearly accepted procedure for assigning blame in a horse accident. When determining liability, there are normally three types of scenarios. When a novice rider is hurt, there is some presumption that whoever was supervising the novice was supposed to provide adequate training and guidance. The novice will only be found liable for the accident if he behaved in a way that was intentionally provocative or reckless. People with experience riding horses, or who make their living caring for horses, will be held to a higher standard. They will be judged on whether they acted in a reasonable manner with regards to the accident. Even if they were supervising a ride involving others, they need to show that they acted with caution and took their duties seriously. In certain circumstances, it may be determined that the accident was unforeseeable and unavoidable. In a “freak accident,” no party was liable, regardless of their experience. Every accident is different, and the best way to determine whether you are entitled to compensation as a victim is to consult with an experienced Gillette personal injury attorney. At Steven Titus & Associates, P.C., we help horse injury victims recover the compensation they deserve. Call us today at (307) 257-7800 to schedule a free evaluation.